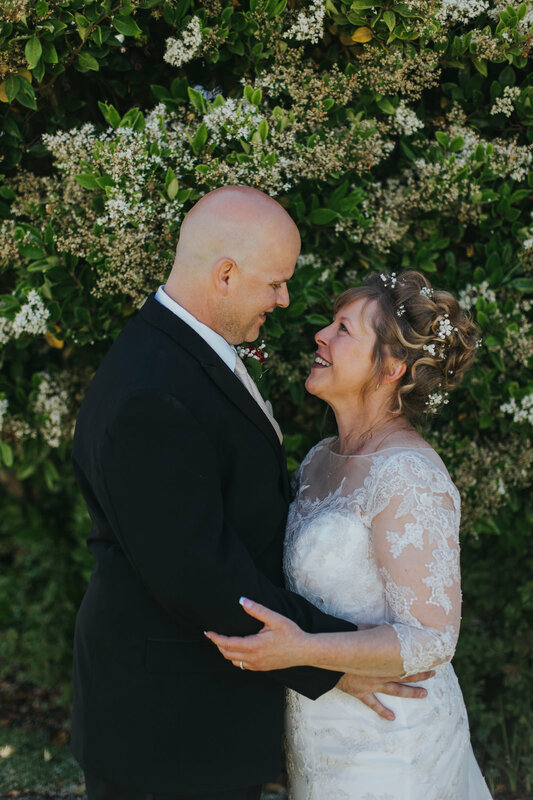 Jeff & Lisa's beautiful ceremony at the Mukilteo wedding circle: Sneak Peek! Lisa & Jeff held their wedding ceremony at the Mukilteo Wedding Circle and they couldn't have picked a prettier spot. Set right on the beach with the sea and mountains as a backdrop it just scream Pacific Northwest!